President Buhari has appointed Abike Dabiri-Erewa as the Chairman and Chief Executive Officer of the National Diaspora Commission. Senate President, Bukola Saraki, disclosed this while reading a letter to this effect from President Buhari, during plenary on November 6th. President Buhari is seeking legislative approval for the appointment. 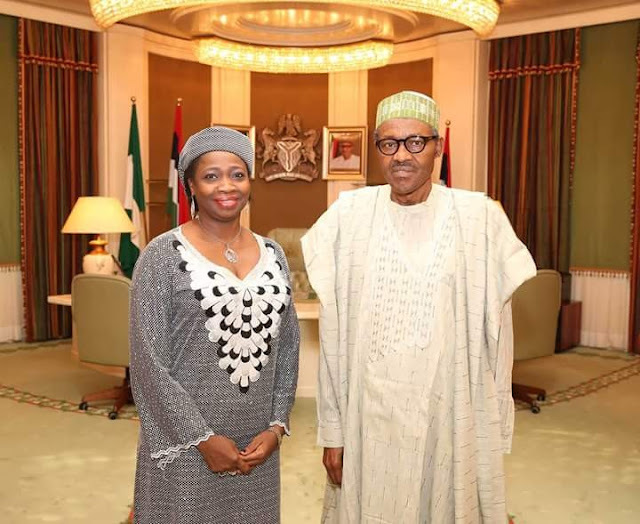 Until this appointment, Abike was the Senior Special Assistant on Foreign Affairs & Diaspora to President Buhari.